How are Computer Viruses Used? A computer virus can have several different functions and can perform its malicious duties in a variety of ways. A computer virus usually comes in a harmful kind of software. The most common type of software containing a computer virus is known as malware. A computer crime investigation can show that computer viruses often serve as a way to slow or shut down a computer system. In other cases, some viruses are sent out with the sole purpose of committing data stealing. A computer virus that can perform data stealing can be used to retrieve personal information in order to exploit the user, or so the malware installer can obtain it for personal and/or financial gain. Many times, data stealing malware can come in the form of pop-up ads or animated banners that you would see on the Internet. Once the user is distracted by being directed to another site, search engines will try to obtain their information so that it can be obtained by the malware installer. There are two main types of viruses which might be investigated via a computer crime investigation. The first type of a computer virus is what is referred to as a resident virus. A resident virus stays dormant inside the computer's system and is activated when a specific program or file is launched or becomes activated. The other kind of virus is known as a non-resident virus. A non-resident virus sets out to find hosts and/or files that can be infected. The start of computer viruses began in the 1970s when the "creeper virus" was first detected in one of the first known forms of the Internet (according to a computer crime investigation). The usage of viruses began to increase in the 1980s when pirated software began to surface more and more rapidly. A computer crime investigation found that during this time, corrupt copies of software contained a computer virus or multiple harmful viruses when uploaded to a computer. Some viruses have also been known to be harder to detect than others. 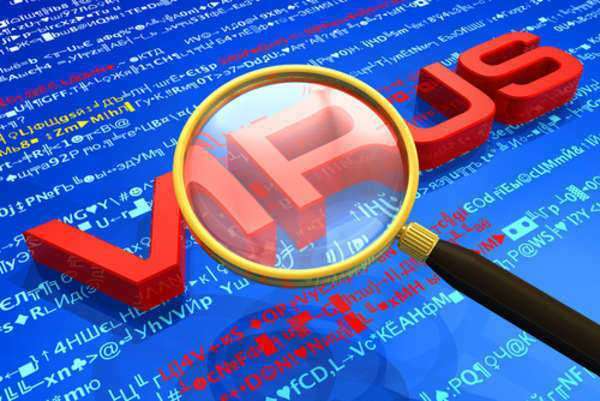 One computer crime investigation found that some viruses use methods where a virus can enter into a file without changing the file size, making it harder to spot. It instead replaces existing information with its own harmful code. Other kinds of viruses actually find a way to bypass anti-viral software, making them harder to detect.